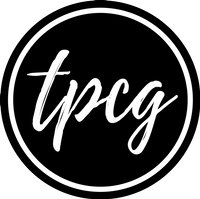 TPCG completed three years this September along with an increasing fan-base. Finally, a dream come true! Interning at Vogue currently. Love to spend time with my extended family. Check out the pictures here.